. . . . inside artist . . . . I take 5 grams (two level teaspoons) of turmeric twice per day, dissolved in organic coconut milk, and with a dash of black pepper, so that it is better absorbed in the intestines and more bioavailable. Curcumin: From ancient medicine to current clinical trials. Hatcher H, Planalp R, Cho J, Torti FM, Torti SV. Department of Cancer Biology, Wake Forest University School of Medicine, Winston-Salem, NC, 27157, USA. Curcumin is the active ingredient in the traditional herbal remedy and dietary spice turmeric (Curcuma longa). Curcumin has a surprisingly wide range of beneficial properties, including anti-inflammatory, antioxidant, chemopreventive and chemotherapeutic activity. The pleiotropic activities of curcumin derive from its complex chemistry as well as its ability to influence multiple signaling pathways, including survival pathways such as those regulated by NF-kappaB, Akt, and growth factors; cytoprotective pathways dependent on Nrf2; and metastatic and angiogenic pathways. Curcumin is a free radical scavenger and hydrogen donor, and exhibits both pro- and antioxidant activity. It also binds metals, particularly iron and copper, and can function as an iron chelator. 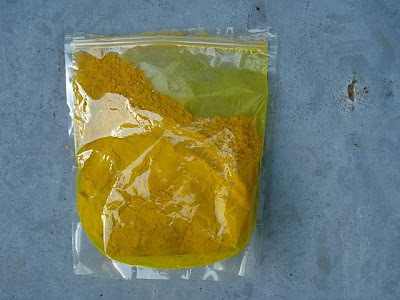 Curcumin is remarkably non-toxic and exhibits limited bioavailability. Curcumin exhibits great promise as a therapeutic agent, and is currently in human clinical trials for a variety of conditions, including multiple myeloma, pancreatic cancer, myelodysplastic syndromes, colon cancer, psoriasis and Alzheimer's disease. National Cancer Institute: Toxic metals, including mercury, as a cause of myelodysplastic syndromes. Article from MD Anderson. : Dr. Kurzrock, professor in and chair ad interim of M. D. Anderson’s Department of Investigational Cancer Therapeutics (formerly the Phase I Clinical Trials program), was impressed with the data. “It was clear that this agent was just as potent at killing tumor cells in the lab as any experimental drug I’d seen from pharmaceutical companies,” she said. Can A Common Spice Be Used To Treat Cancer? Turmeric is also a natural liver detoxifer, antiseptic and antibacterial. Mercury is not just in tuna. It's also in your teeth. 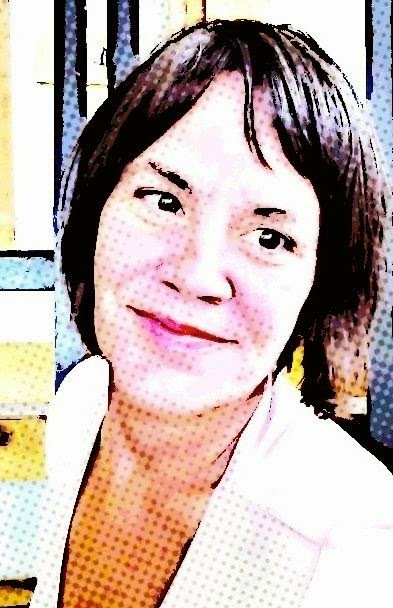 A blog about art, interior design, natural health . . . how a very brutal case of what malpractice attorneys call "intentional malpractice" by a very ruthless, unethical, authoritarian, and powerful Connecticut dentist who hired me to paint her home in high-end decorative finishes led me to discover a hidden and horrifying dental cause of chronic fatigue syndrome (CFS) . . . and the lengths to which those with power will go to avoid accountability. Click on the image to read the story.